As the technology is rising very fast, new things are continue to come in market. These are making our life more and more comfortable. Now, you don’t even need to carry cold hard cash along with you all the time to purchase anything. You make payments directly from your Credit/Debit Cards which are much more secure and easy to carry. Credit/Debit Cards are very compact. They lets you earn points/rewards/tickets for a contest etc. But still, these cards also make our wallet unnecessarily thick and heavy. The best way is to use Digital Wallets which are small apps of your Smartphone that helps you to pay Bills. These Mobile Payment Systems carries your payments and loyal card information to facilitate you to do more comfortable money transactions. Here, I am considering Top 10 Best Digital Wallets that are very safe & secure and comfortable to take you there. PayPal is also a very secure and comfortable service which lets you to send money to your friends, family members or merchant’s account. You can also view the past transaction history in details. 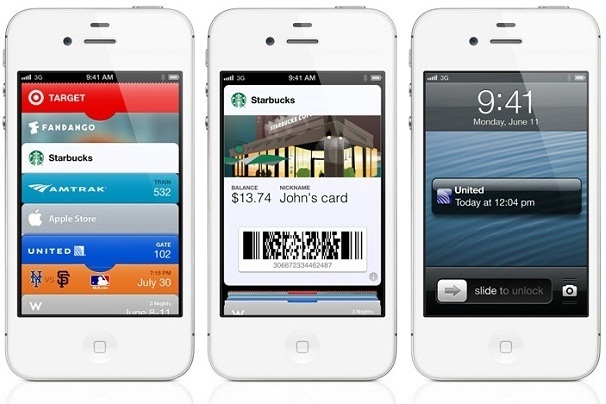 With the release of latest iOS 6, Apple, Inc have also introduced its own Digital Wallet for Apple devices. The app is compatible with iOS 6. Passbook keeps your boarding passes, loyalty cards, retail coupons, movie tickets, and more all in one place — on your iPhone or iPod touch. Just open Passbook and tap the pass you need. The bar-code on the pass is scanned, and just like that, you’ve checked in for a flight, earned loyalty points, or redeemed a coupon. 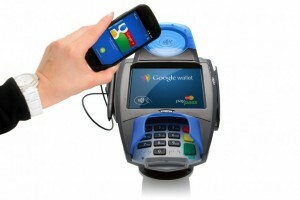 Google Wallet is a smart, virtual wallet for in-store and online shopping. Instead of using credit card and swipe it on NFC Machine, all you have to do is just wave your smartphone or tap it on machine to make payments. The machine will automatically identify your Google Account and credit/debit card linked with it. Google Wallet requires Near Field Communication Technology to do work which is available to these smartphones and tablets. Your wallet is available at highly secured Google Servers on clouds. You can also lock or remotely disable your Google Wallet. PayPal App is available both for Android and iOS. 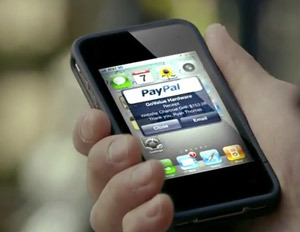 PayPal also lets you to make your smartphone a swipe machine for credit cards. Isis is newly introduced Mobile Payment System which is getting popular very fast. The app works only with NFC-Enabled devices because NFC enables your phone to communicate with checkout terminals. To get started, Isis preload your card with $10 so that you can start spending just after installing the app another $15 will be added when you make the Card reloadable. You can load more credit to your account directly from the app or from isiscashcard.com. 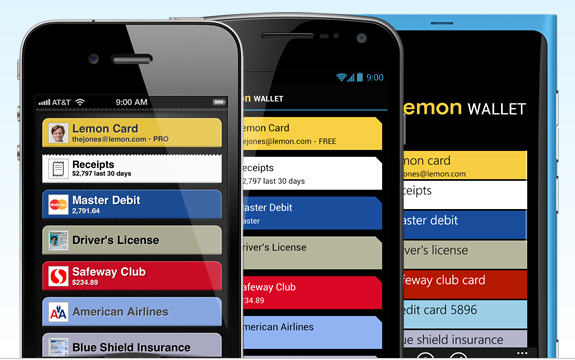 Lemon is offering the Digital Wallet App for Android, iOS as well as your Windows Phone. You can add your credit card, debit cards, ID, loyalty cards, insurance number to this Digital Wallet. Lemon converts them to Bar-code format which can be scanned at merchant’s machine. The app is very secure and uses passcode to authorize transactions. The most powerful feature about this Digital Wallet is, it lets you to take snaps of receipts for future reference. 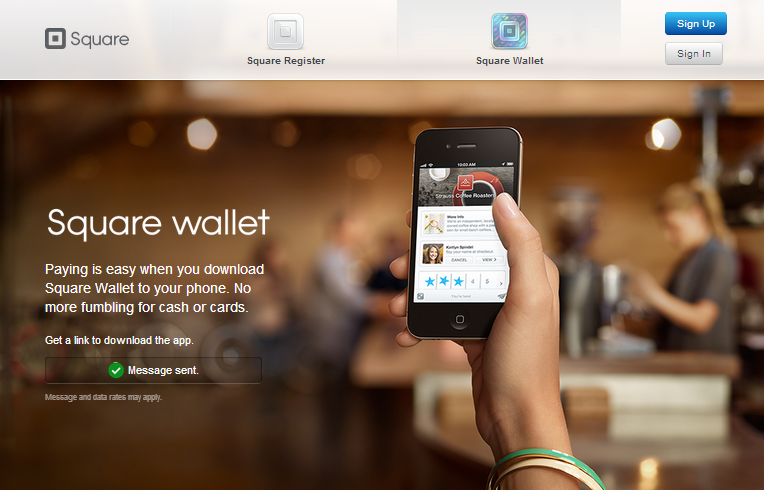 Square Wallet is very similar to Lemon Wallet Mobile Payment System. The app is available for Android as well as iOS. Instead of using just your credit card, Square Wallet uses merchant cards to make payments. So it is available for their list of merchants. It offers Hands-Free Checkout as well as, saying your name at checkout only once lets you to earn rewards and discount from the next visit to that shop. Don’t have NFC ? No Worry. :-) iCache comes with a very handy alternative for those customers who are not having NFC Enabled Smartphone or TAB. 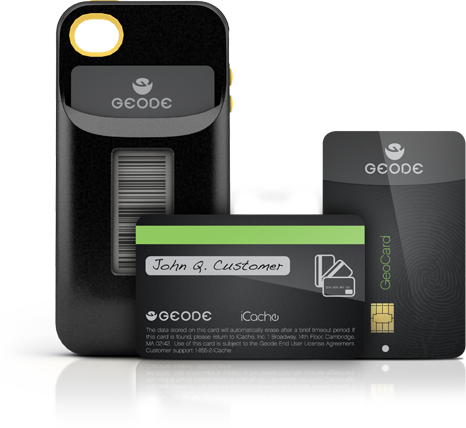 Gecode is an iPhone case which comes with GeoCard. It lets you to add credit card, debit card details to the provided app and then GeoCard can be used as temporary card based on your selection. The app uses a biometric scanner that takes fingerprints for authentication. If you are a Blackberry user and waiting for the same Digital Wallet Apps for your phone then Venmo is the thing that you wants. It is also a very popular and powerful digital wallet which is available for Android, iOS and Blackberry Phones. You can link your bank accounts, debit/credit cards with it. 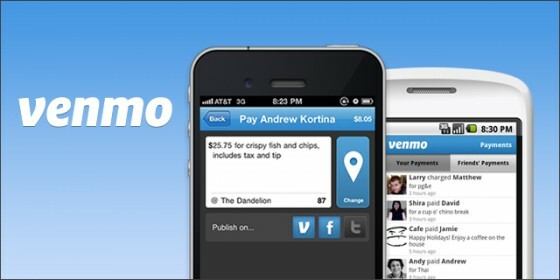 Venmo transactions is possible only between two users from Venmo app. Making transaction is very easy, as simple as like sending email to your friend with the amount you wants to transfer. Zipmark is currently available only for Apple iOS. Chirpify is the best app for fund raising at social networks like Twitter, Instagram. It can connect with your social networking apps and then you can buy, sell, send and receive money. First, create an account there and then you can use your account’s dashboard to sell items by listing them and then put them on your social network. 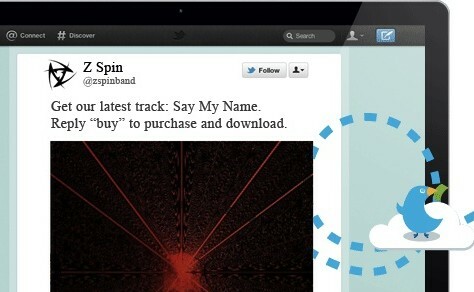 Another person which wants to purchase will just comment “Buy” or tweet “Buy” from his Chirpify app and transaction is complete. 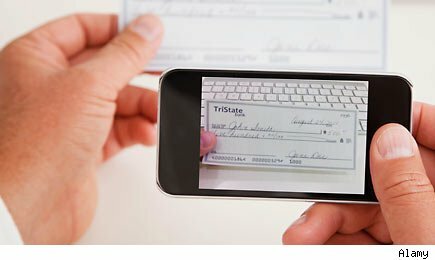 As the technology reaches to smartphone app to make money transactions, putting even credit cards, debit cards or other loyalty cards are obsolete. These Apps are the best available Mobile Payment Systems available till date. Which app are you going to use ? Arvind is an active tech blogger. He loves blogging, surfing the internet, write articles for blogs. Apart from blogging he loves music, loves playing piano, dancing, outdoor games,photographer and helping people. Share your views with Arvind in the comments.